Designed for maximum flexibility to allow placement of a wide range of home construction types, ages, home values, and occupancies in the program. 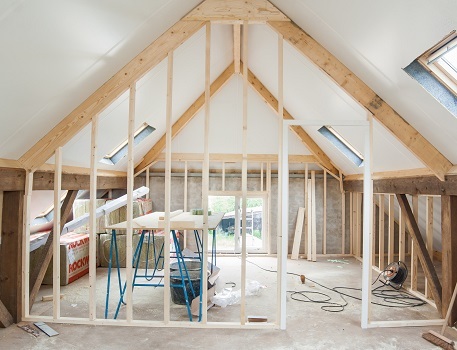 “Builders Risk” or “undergoing renovation” risks. Vacant or For Sale risks. - All individuals and primary addresses listed. Swimming pools are allowed for owner-occupied risks only. Above ground pools require a self-locking gate or locking ladder. Inground pools must be fenced with a locked gate. Diving boards are prohibited. Woodburning stoves/space heaters/solid fuel heaters in Tenant Occupied, risks or Manufactured Homes. Swimming pools at any Tenant Occupied Risk.